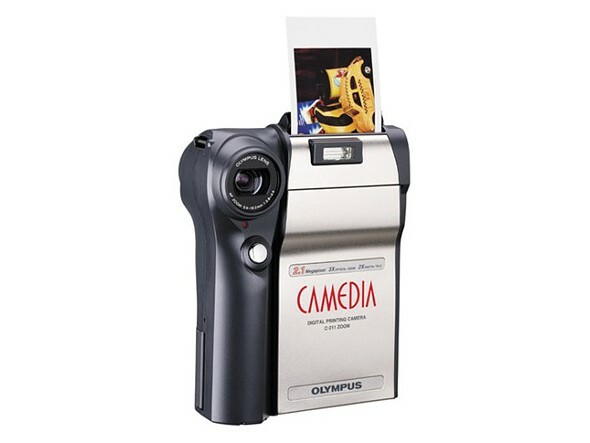 If you want to see a truly rare camera, look no further than the Olympus ‘Camedia’ C-211 Zoom Digital Printing Camera. The big feature of the C-211 Zoom ($800 at launch) is immediately obvious – it’s a camera and photo printer in one. Even if you found a C-211 in a thrift shop you probably couldn’t even print anything, as it uses the now-defunct Polaroid 500 instant film. 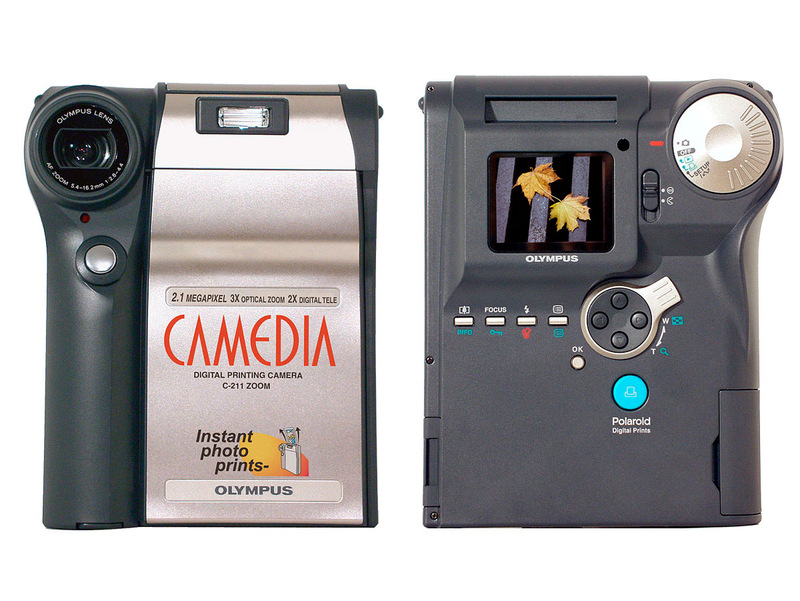 From a spec point-of-view the C-211Z wasn’t any different than other Olympus cameras in 2000. It had a 2 Megapixel CCD, 35-105mm equiv. lens, TIFF support and no manual exposure control. One interesting feature was its 113k-dot LCD, which used a ‘Hybrid Collector Backlight.’ Just above the panel was a window, through which light passed through, brightening the display when shooting outdoors without requiring additional power from the traditional LCD backlight. The C-211 used the wondrous storage format known as SmartMedia. The C-211 used Polaroid 500 film packs, which held ten pieces of film as well as a small battery to advance to the next sheet. 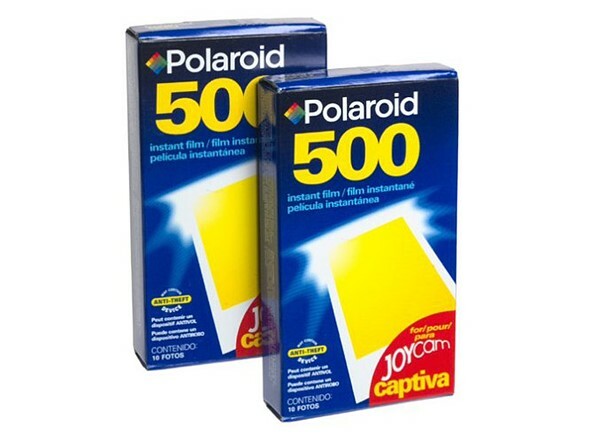 The print area of 500 film was 2.25 x 2.875 in. (57 x 73mm) and it took about 15 seconds for the camera to pop out a sheet. There were a number of options for photo printing. Naturally you could select a photo in playback mode and hit that large blue print button and be done with it. You could also print a contact sheet or a crop of a photo (cropping must have been fun on that tiny LCD.) You could even print a series of frame grabs from a video you’d recorded at a whopping 320 x 240. While clever, the C-211 Zoom was the only photo printing camera Olympus ever made, and the concept never went anywhere – until quite recently that is, when instant cameras like Fujifilm’s Instax became a big hit.